Skills are what make us special and keep us ahead of the pack. Let's have a look at some fictional characters from TV and cinema, what skills make them special? 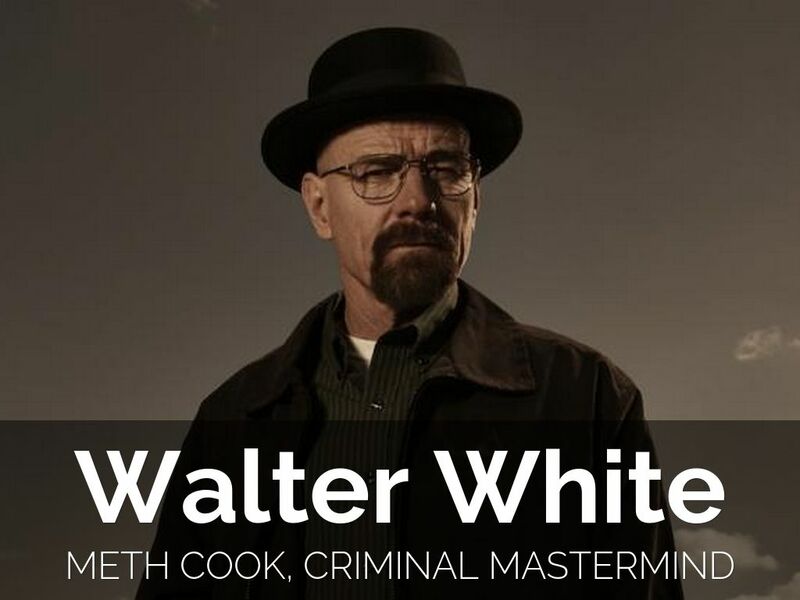 In Breaking Bad, former Chemistry teacher Walter White knows how to cook perfect crystal meth, is an expert liar and learns how to become a ruthless criminal mastermind. 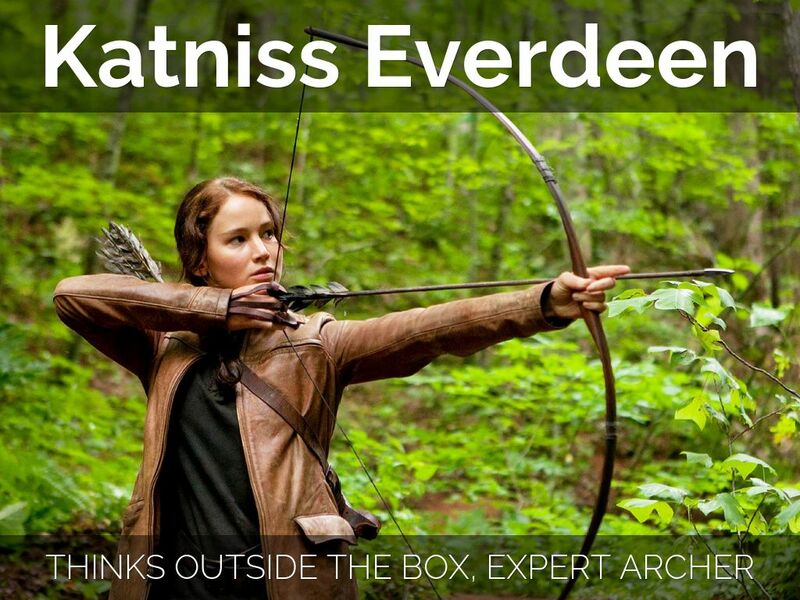 In The Hunger Games, Katniss Everdeen can think outside the box and is a highly skilled archer, hunter, and trapper. too many skills to list! 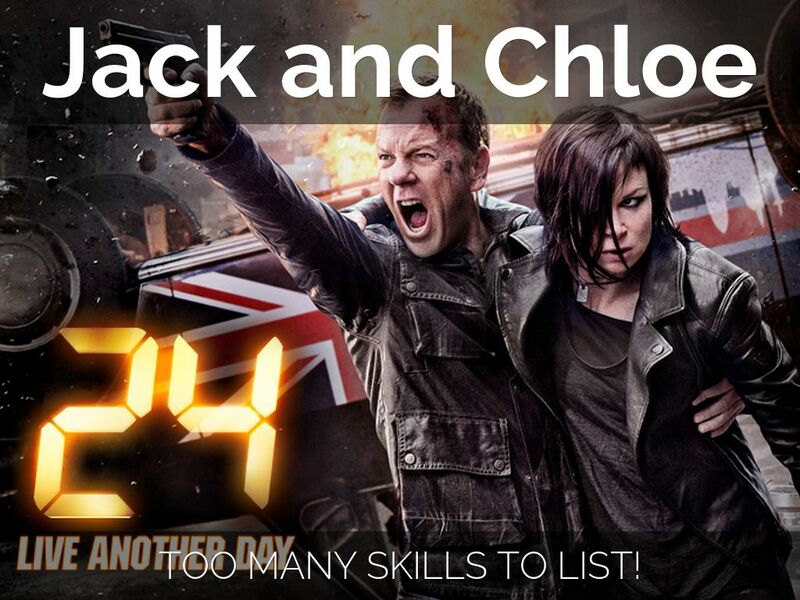 In 24, Jack skills include firearms, hand to hand combat, explosives, flying helicopters, resistance to torture and Spanish. Chloe is exceptionally intelligent, works well under pressure and has extraordinary computer science skills. 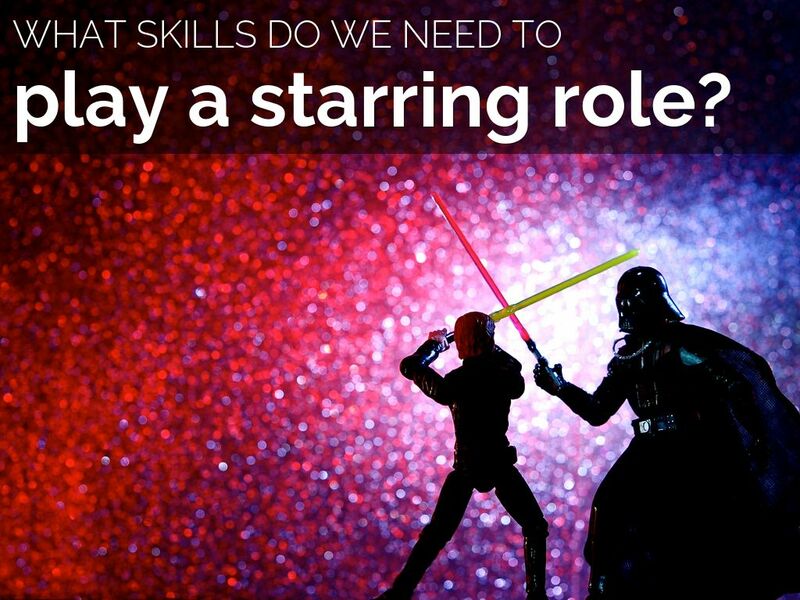 What skills do we need to play a starring role in our organisations? 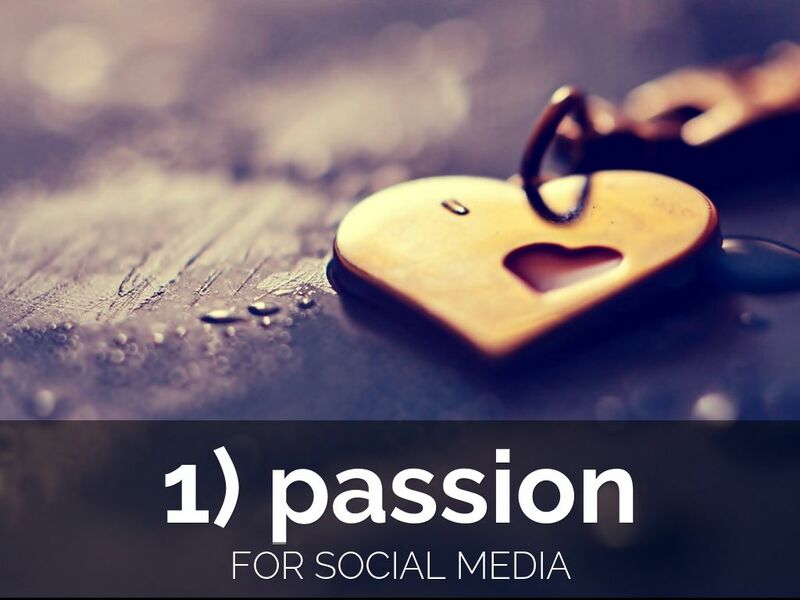 Have a passion for social media. Live and breathe it. 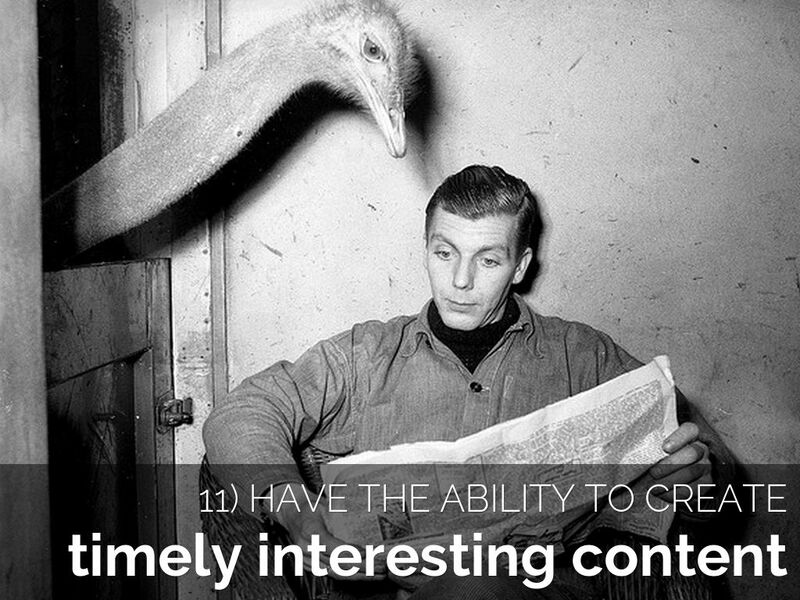 Know its strengths – and its limitations. 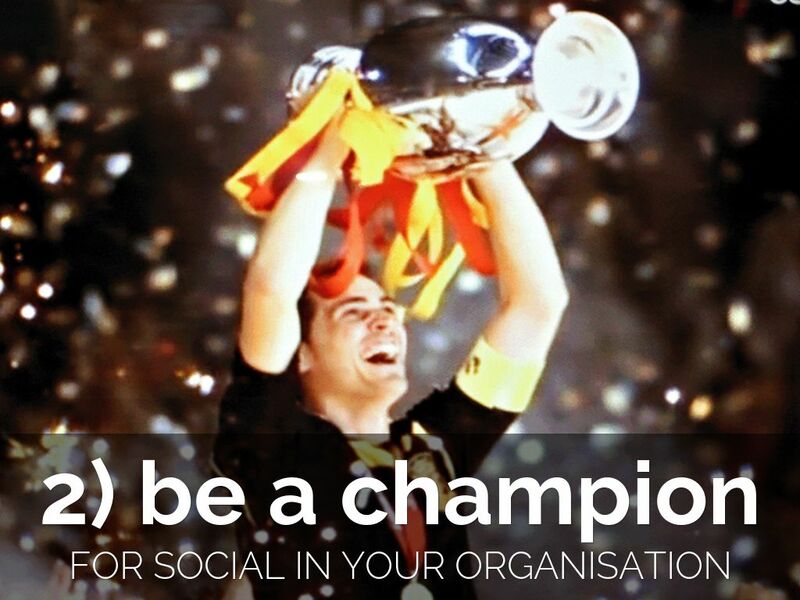 Be a champion for social in your organisation. Have the ability to add value to all aspects of what your organisation does. 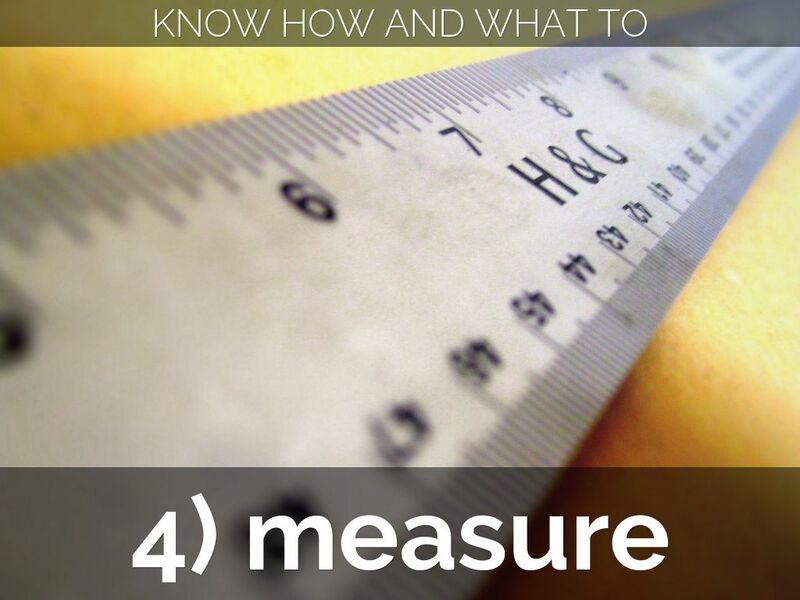 Know how and when to measure. 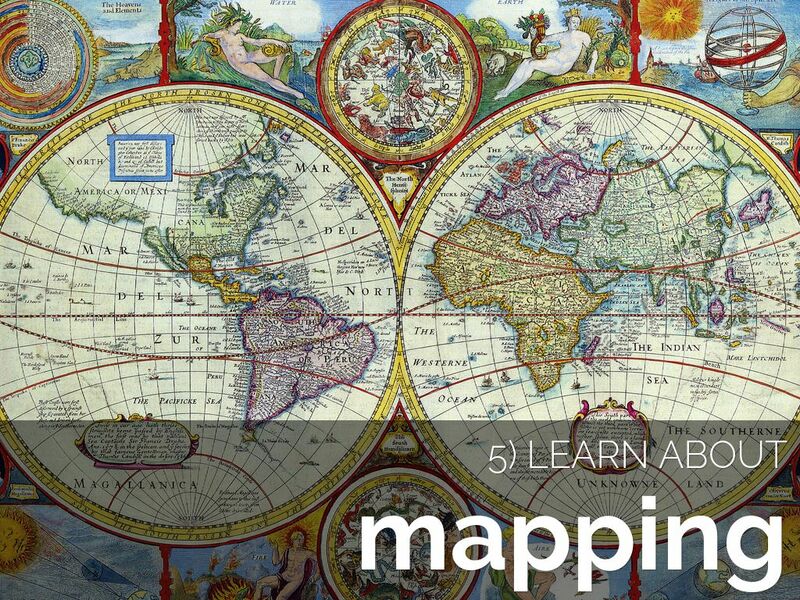 Use Google Maps to create, share and embed your own map. 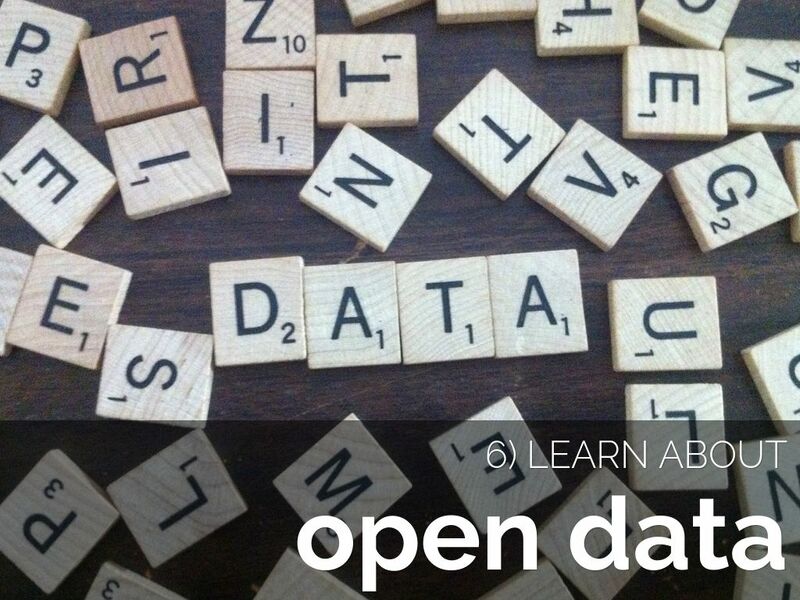 Also have a look at Openstreetmap. 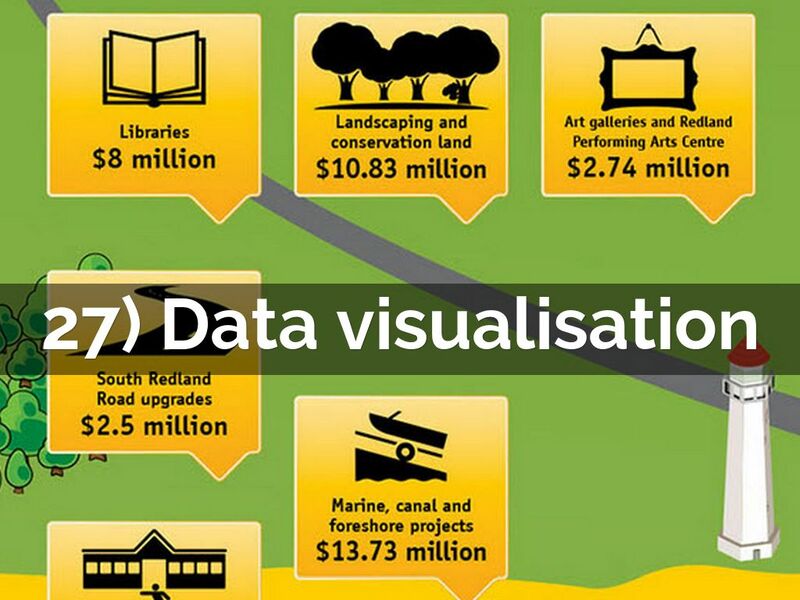 Tim Berners-Lee: The year open data went worldwide is an essential piece of viewing. 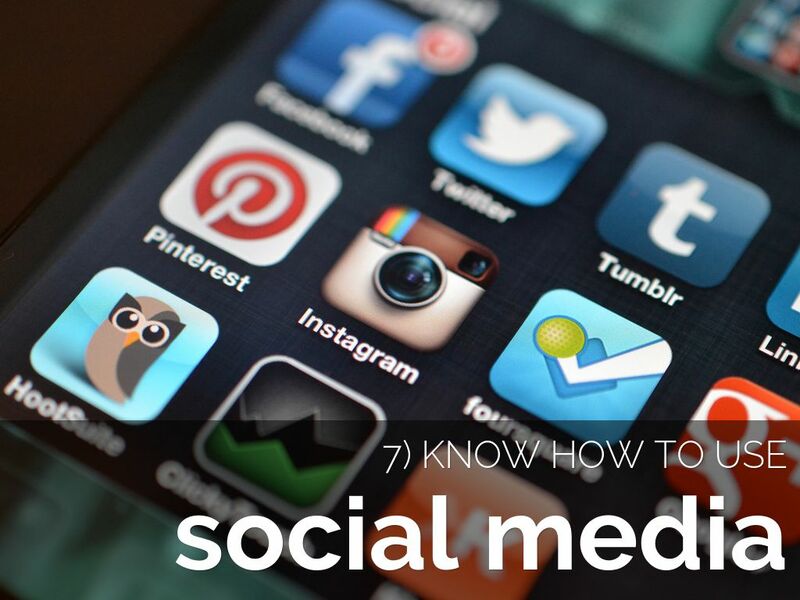 Know how to use social media sites and apps (Facebook, Twitter, Flickr, Instagram, YouTube, Google+ and Pinterest at a minimum) with your eyes closed. 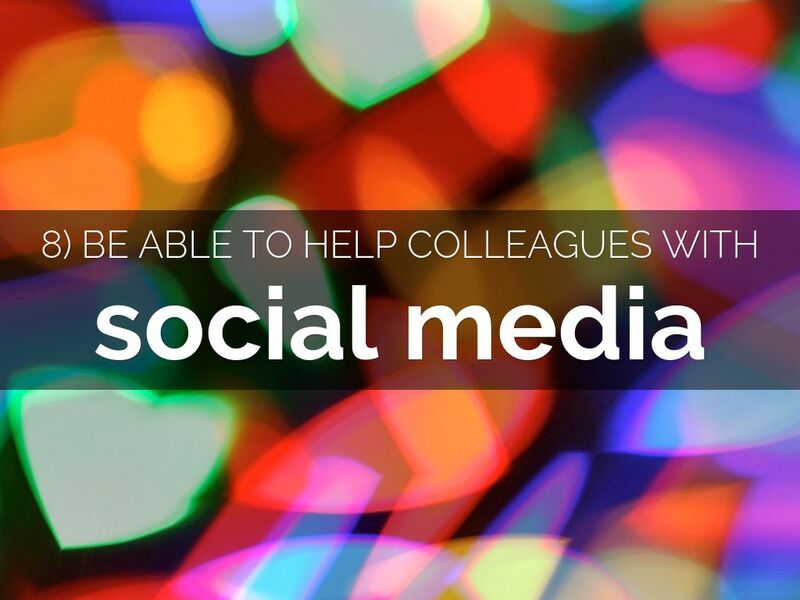 Be able to talk colleagues through using social media sites and apps (Facebook, Twitter, Flickr, Instagram, YouTube, Google+ and Pinterest at a minimum) with your eyes closed. 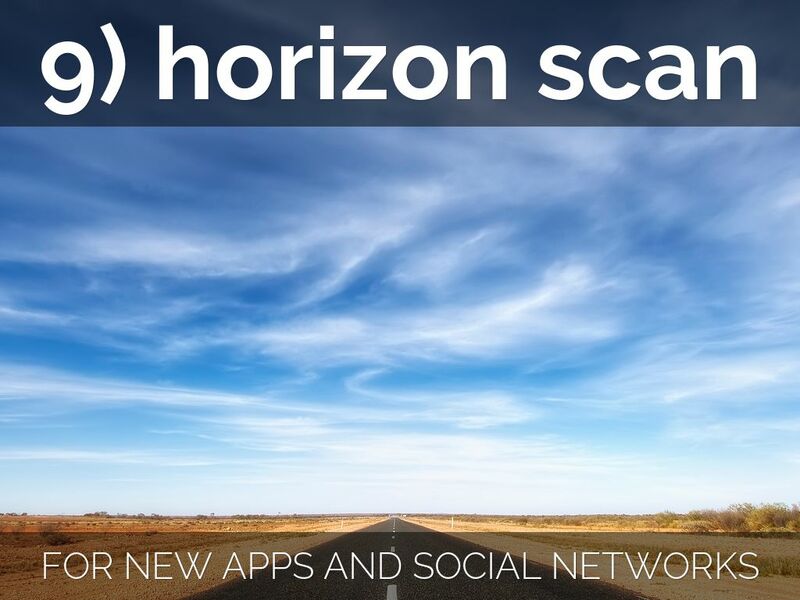 Horizon-scan for new apps and social networks and their possible uses. Create a personal account, play and learn. 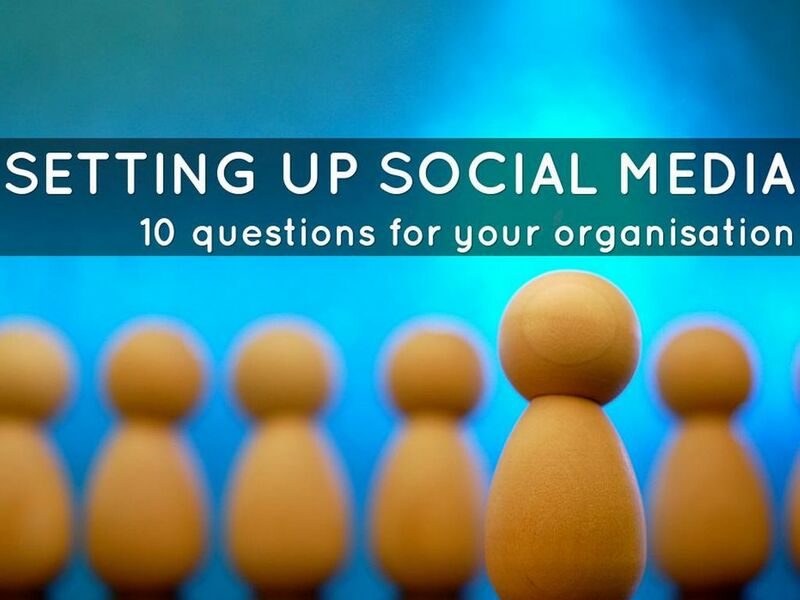 Have compelling arguments at the ready for why all employees should have access to social media. 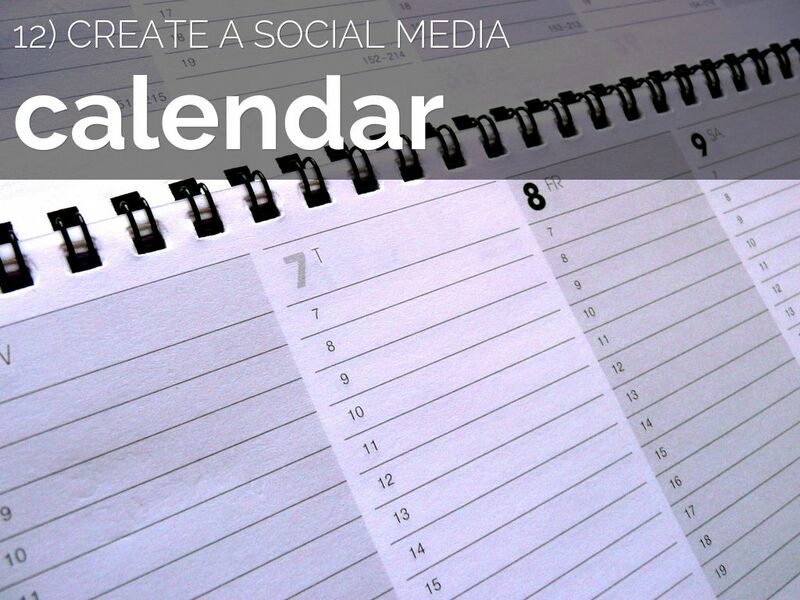 Be able to create timely, interesting content for social media. Know what content works on different platforms. 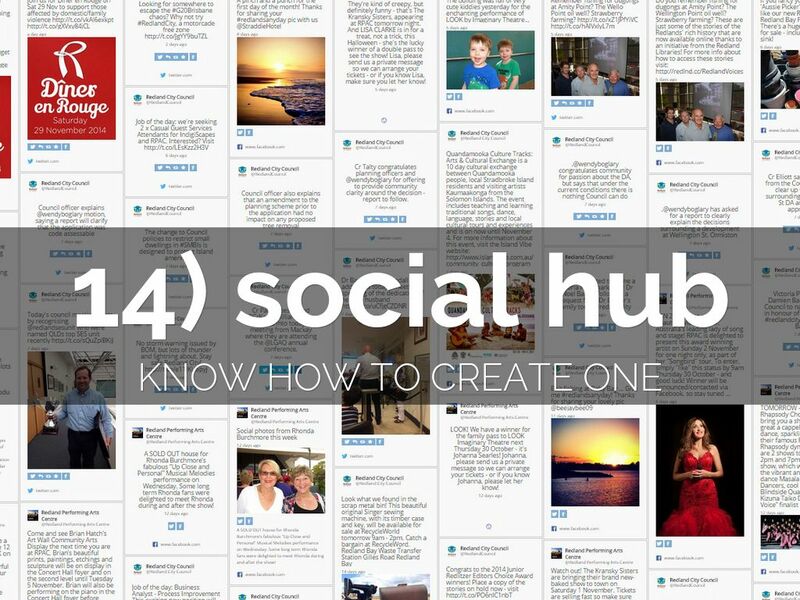 Know what a social hub is and how to use one. Have a look at Tint and Stackla. 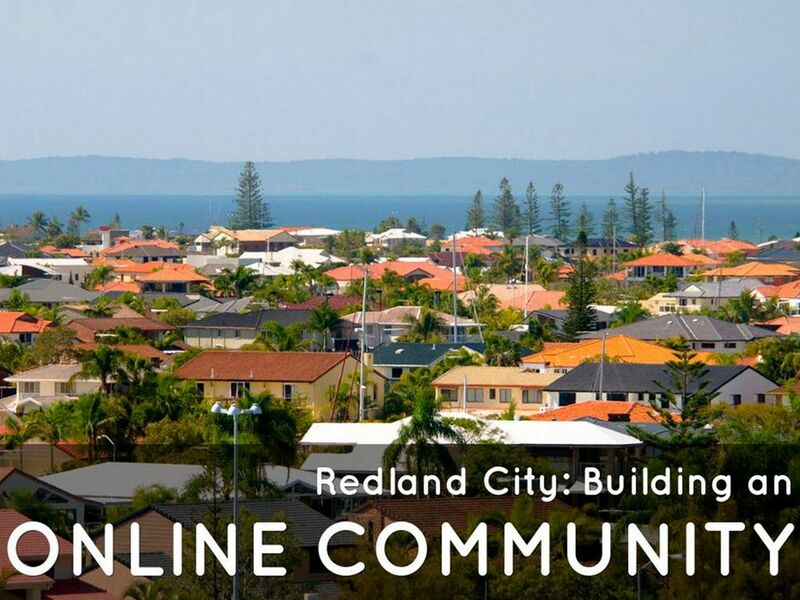 Take a look at the Brisbane City Council website: they have integrated a social hub into their home page and it's looks fantastic! Know HTML – good enough to mark-up copy with headings and paragraphs, add links and images using only text. 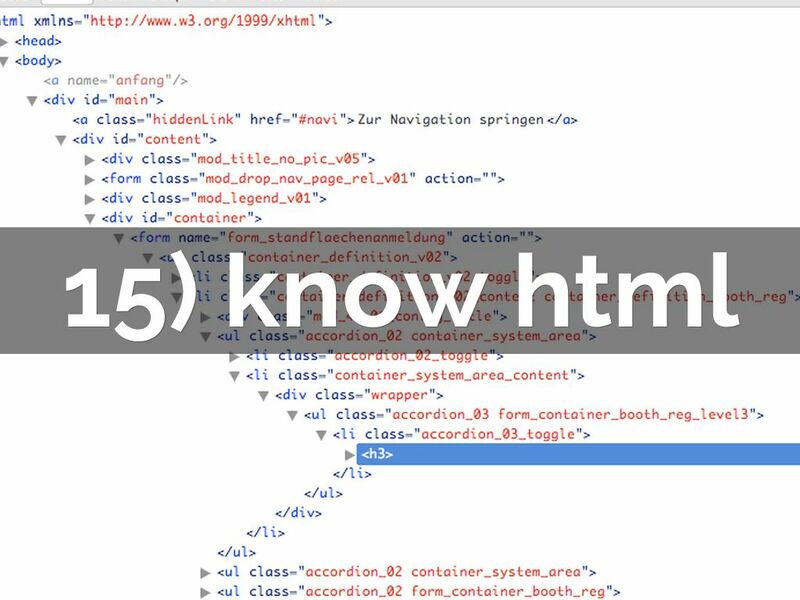 If you have no HTML experience, it’s actually very easy to learn. Honestly. Have a butcher’s at W3School’s HTML tutorial. 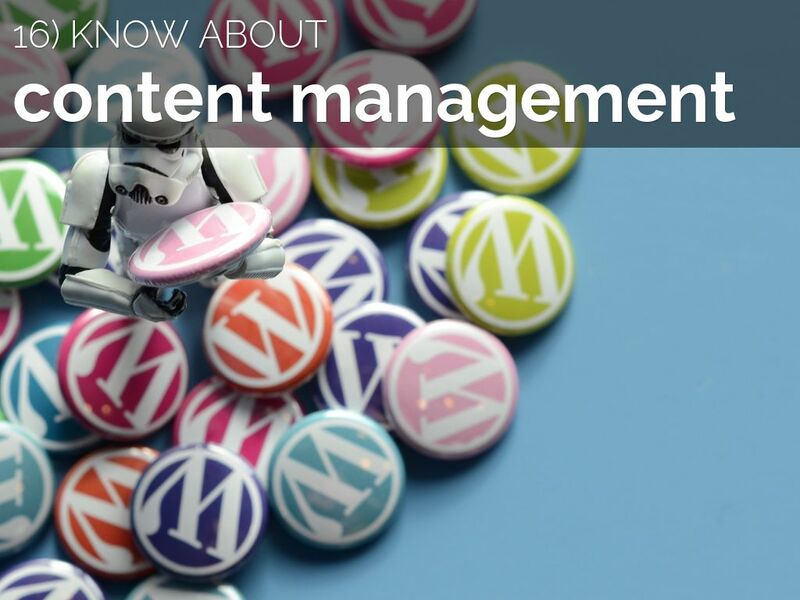 Understand how content management systems work. 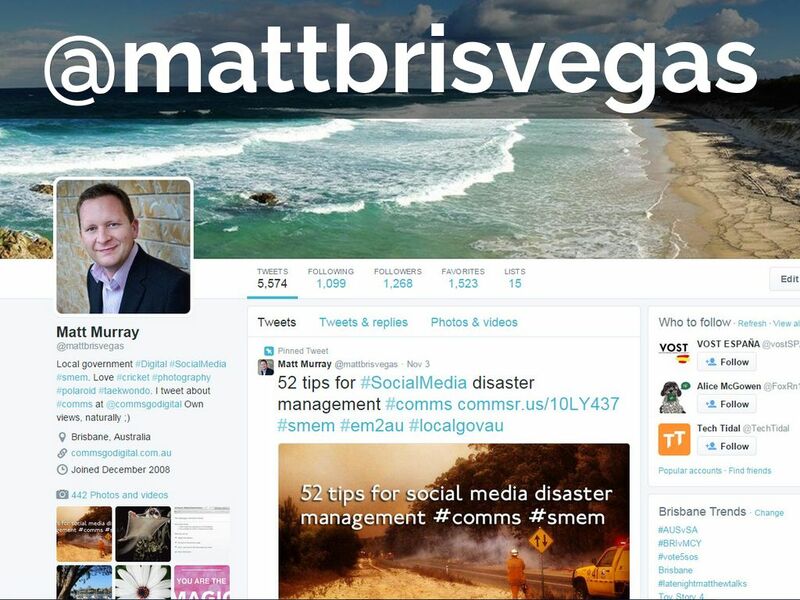 Be able to add, edit and tag a post on WordPress or similar content management system. 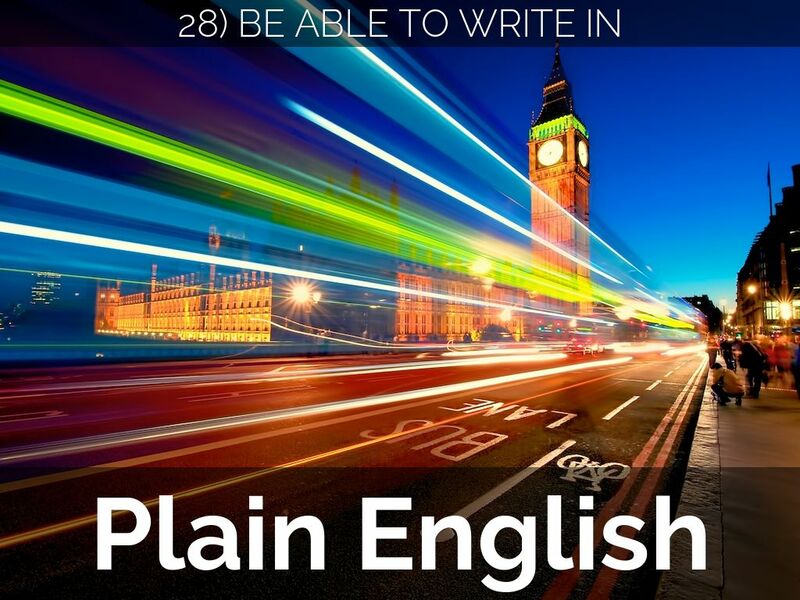 If you have no experience with this, sign up for a free WordPress site and then check out the free WordPress Lessons. 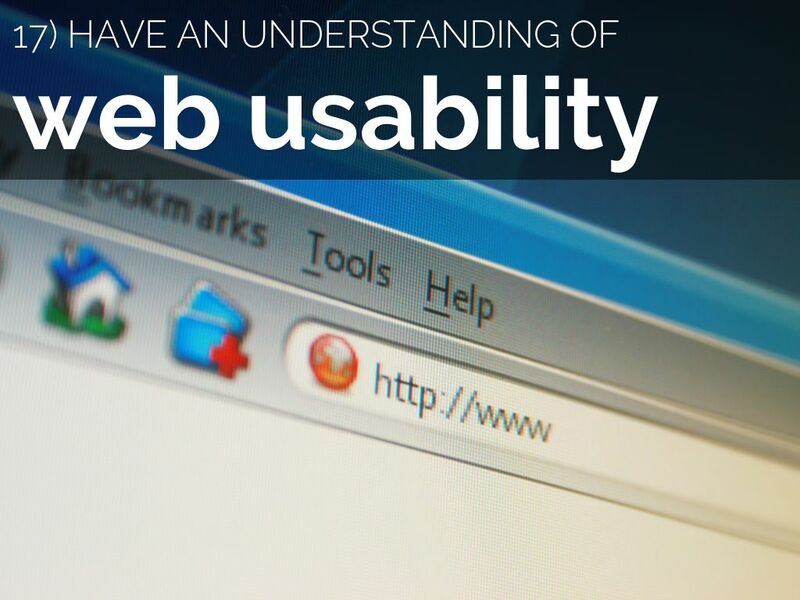 Have an understanding of web usability principles – read Steve Krug’s excellent Don’t make me think and subscribe to Gerry McGovern’s brilliant weekly email. 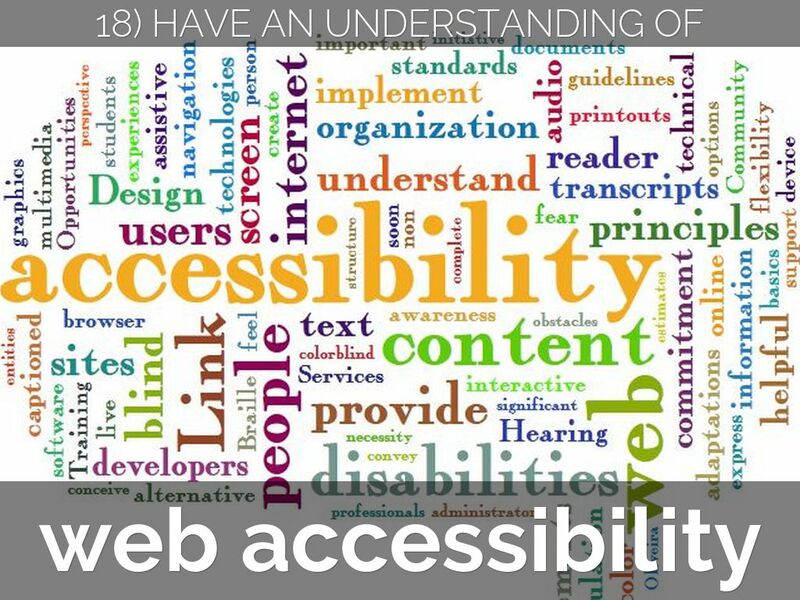 Have a basic understanding of web accessibility principles. 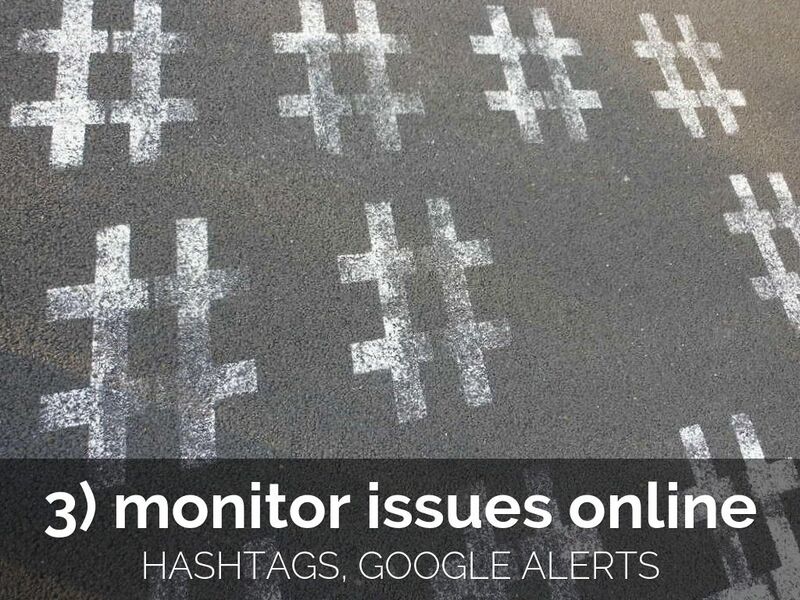 Start by reading How People with Disabilities Use the Web and then browse the excellent Emergency 2.0 Wiki Accessibility Toolkit which features resources about how people with disabilities use social media. 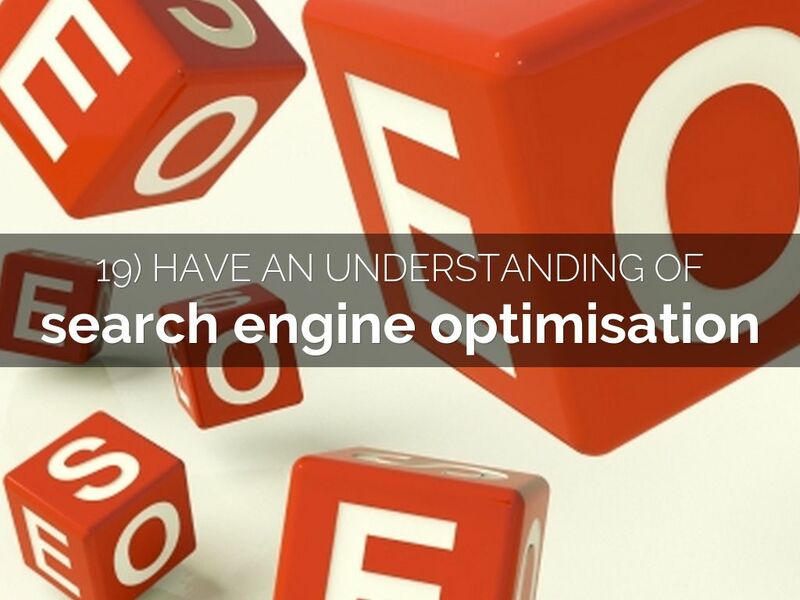 Know about search engine optimisation (SEO). 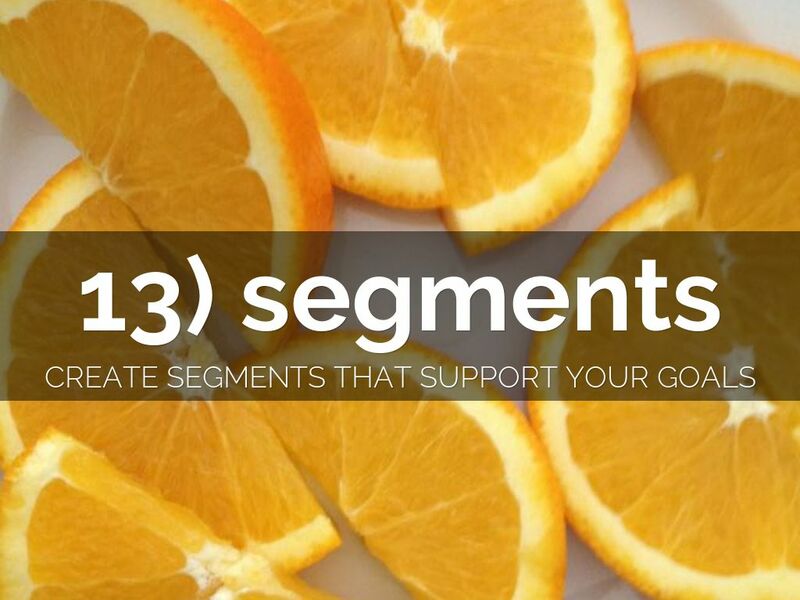 Check out the awesome The Beginners Guide to SEO. 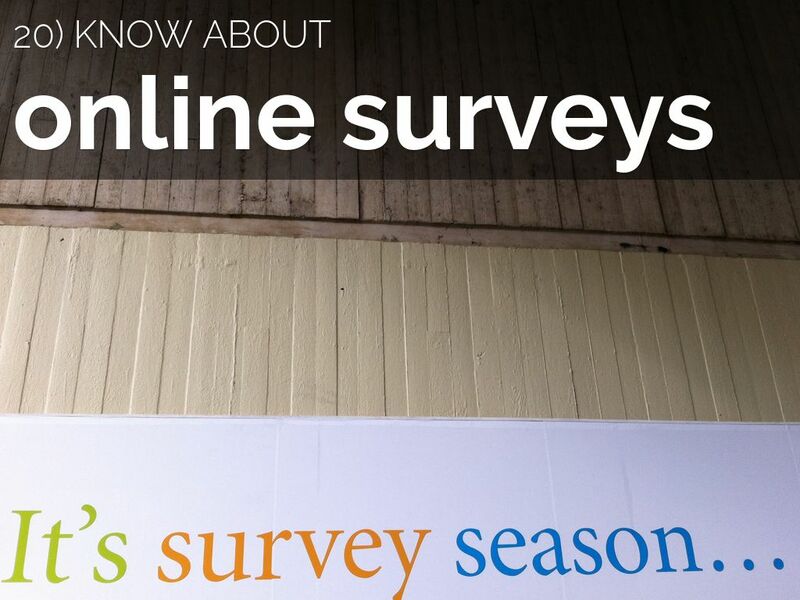 Know about online surveys. Sign up for a free Survey Monkey account and create your own surveys. Check out the SurveyMonkey Help Centre. Know about e-newsletters. 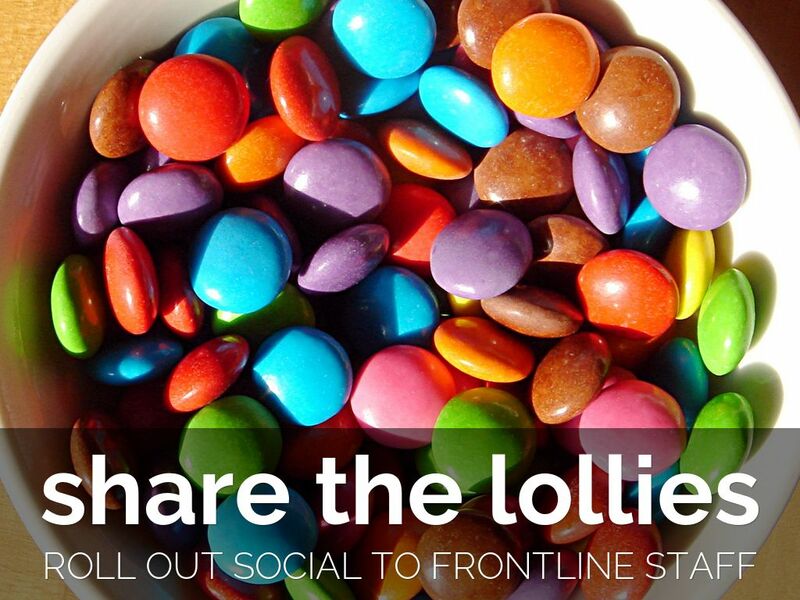 Analyse the e-newsletters you receive – what makes a good one? 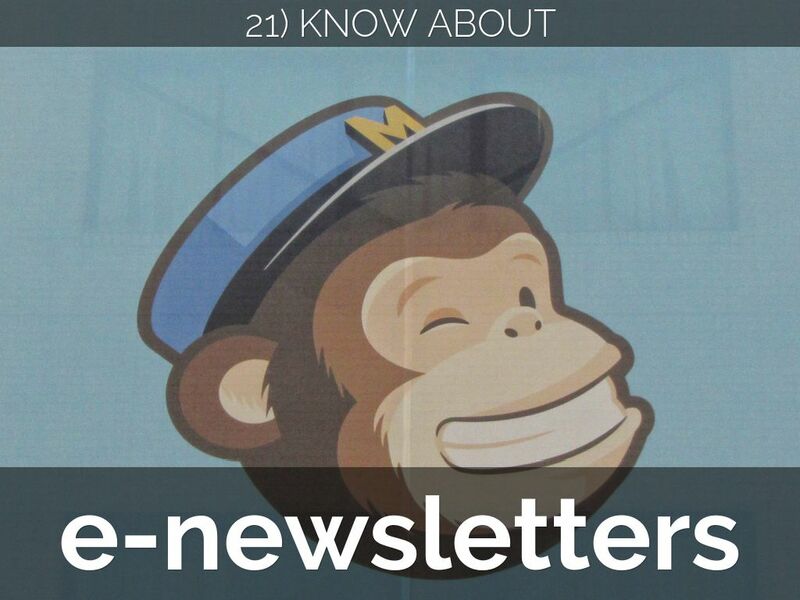 Learn more at the MailChimp Knowlege Base. 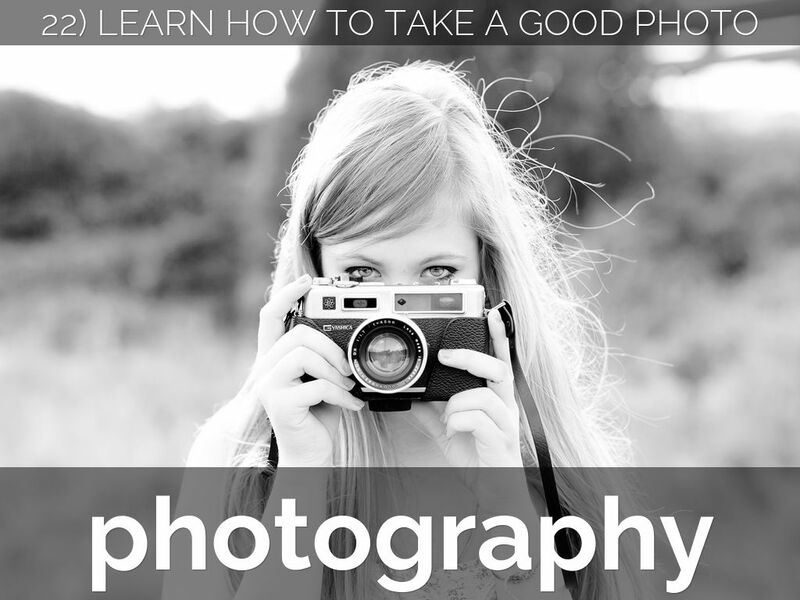 Be able to take a photo using a SLR or smartphone for a variety of different uses. Yes iPhone photography is good enough for many purposes. 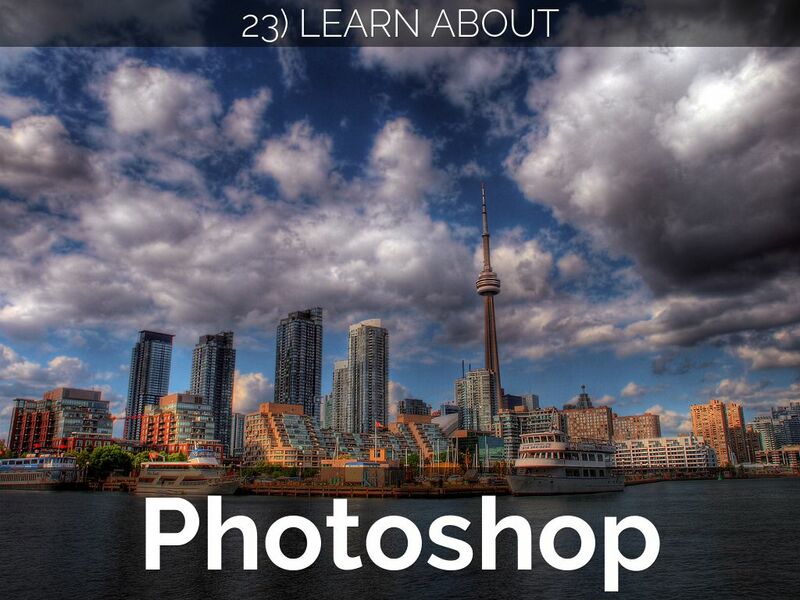 Use Photoshop to resize and make basic corrections to images. Understand the difference between print and web. 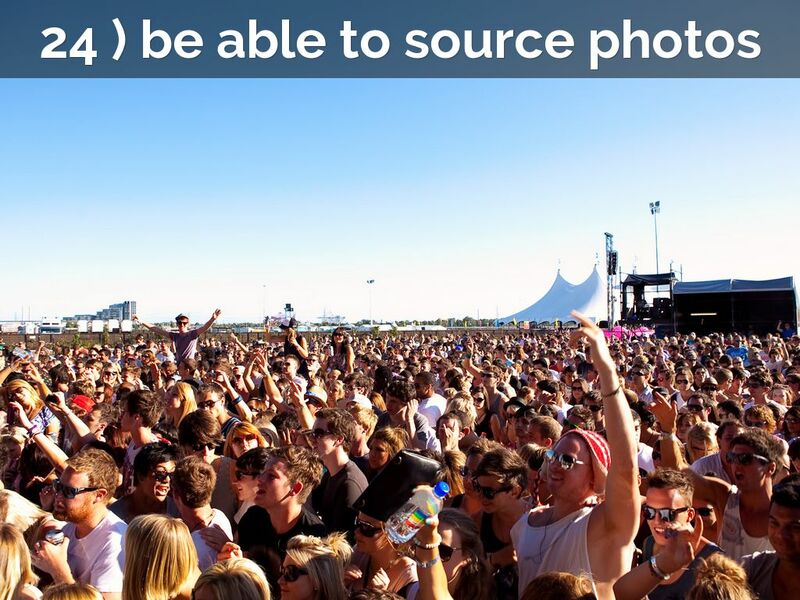 Understand how to source photos, including crowdsourcing and creative commons. 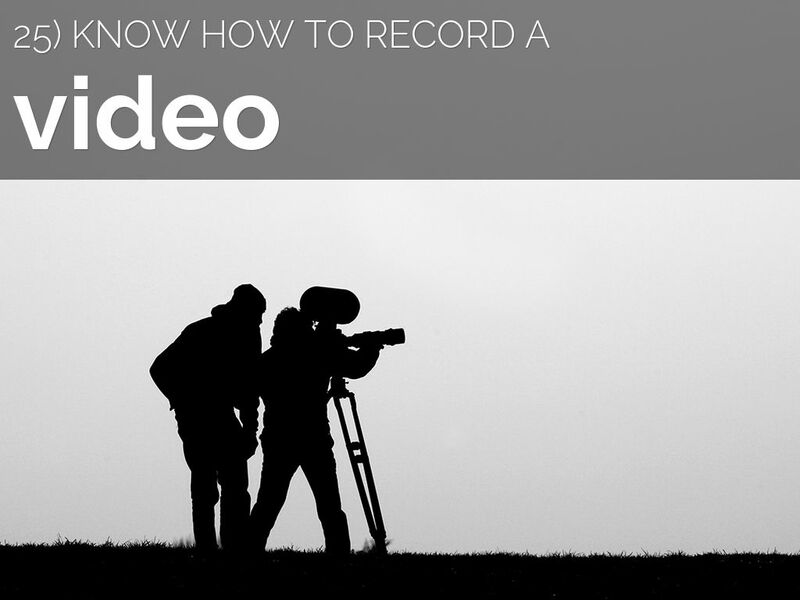 Know how to record a video, publish it and embed it on a website or blog. This can either be recorded video or live-streaming video. 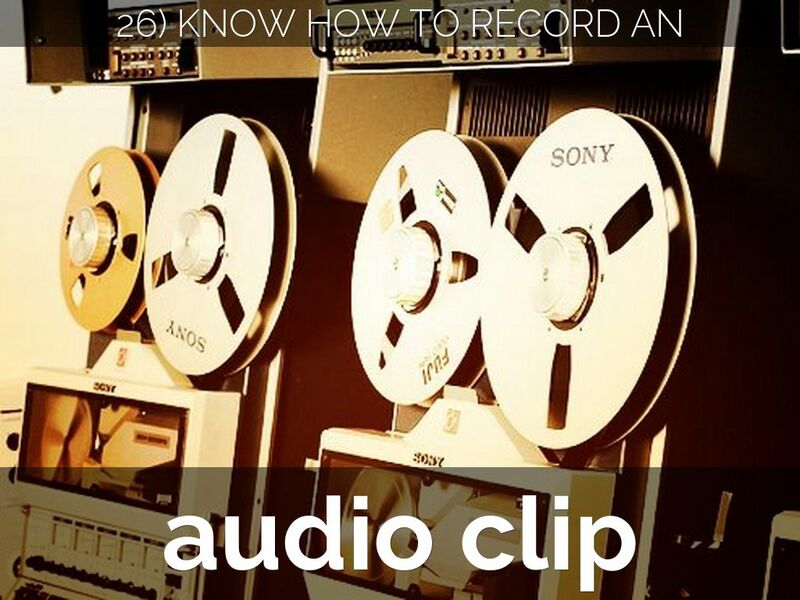 Know how to record an audio clip, publish it and embed it on a website or blog. Often audio is overlooked, it shouldn't be. I recorded a Queensland Fire and Emergency Services (QFES) public information officer using 2 iPhones and published it to SoundCloud. 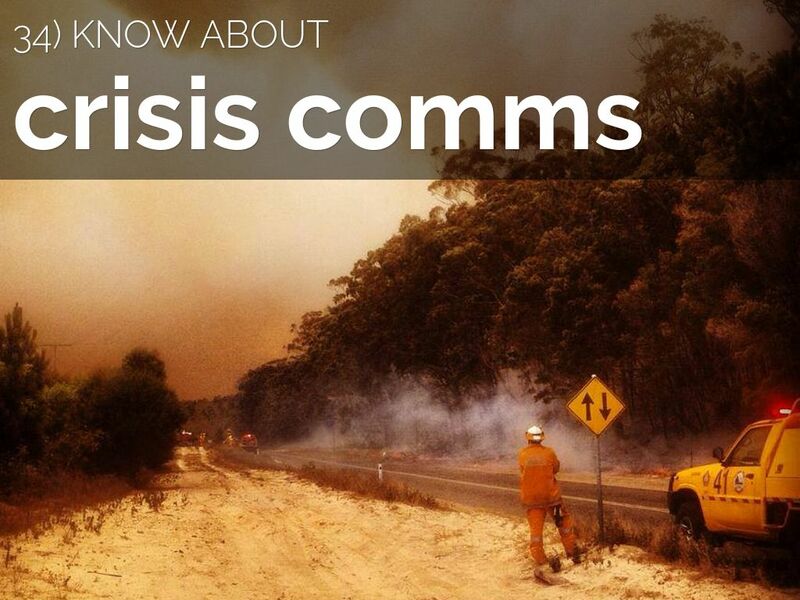 It was picked up by Brisbane radio 4BC and used as a new operational bulletin on the QFES website. 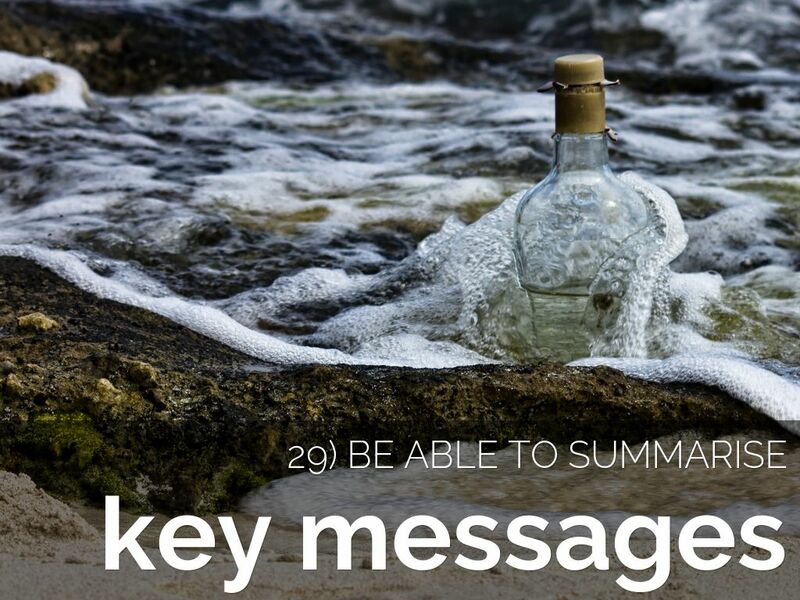 Have the ability to summarise information and pick out key messages. 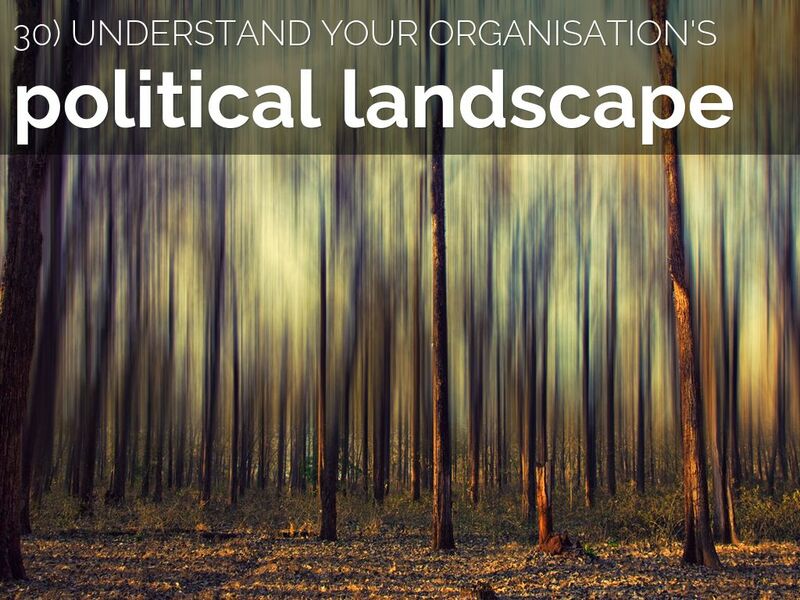 Understand the political landscape of your organisation. 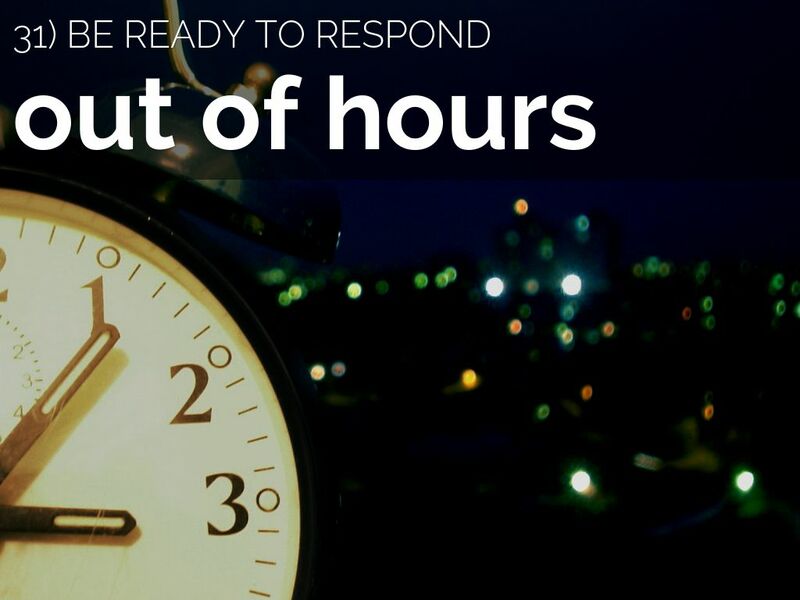 Be ready to respond out-of-hours. Communications is not a 9-5 gig. 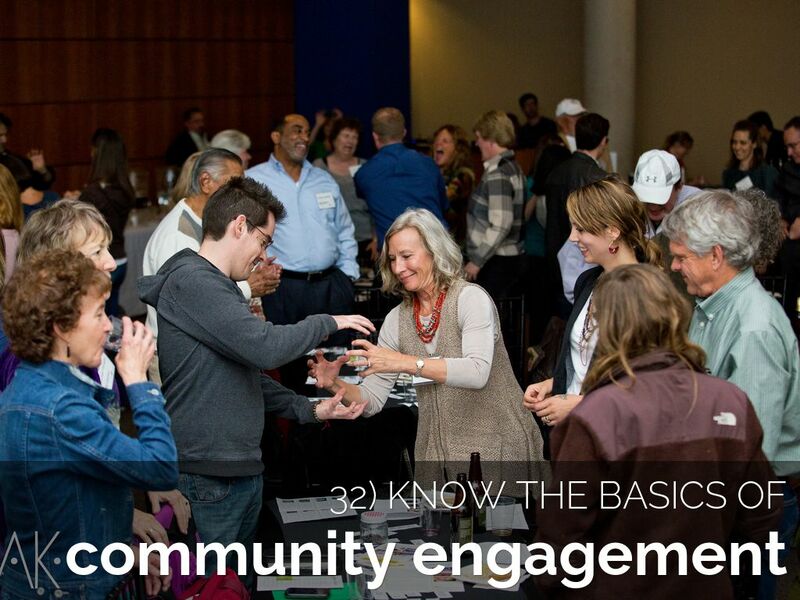 Know the basics of community engagement. Spend some time with your community engagement team and volunteer for offline engagement activities. 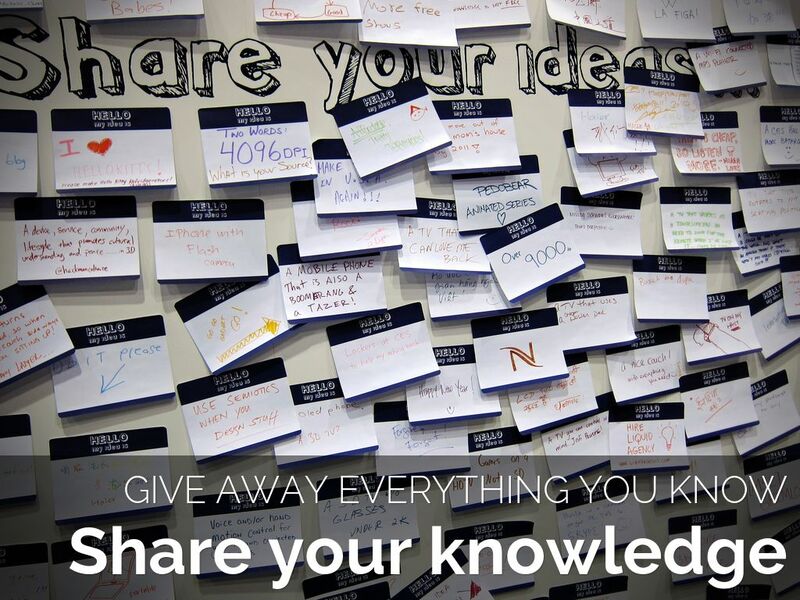 It will give you a better insight into things you can try in the digital space. 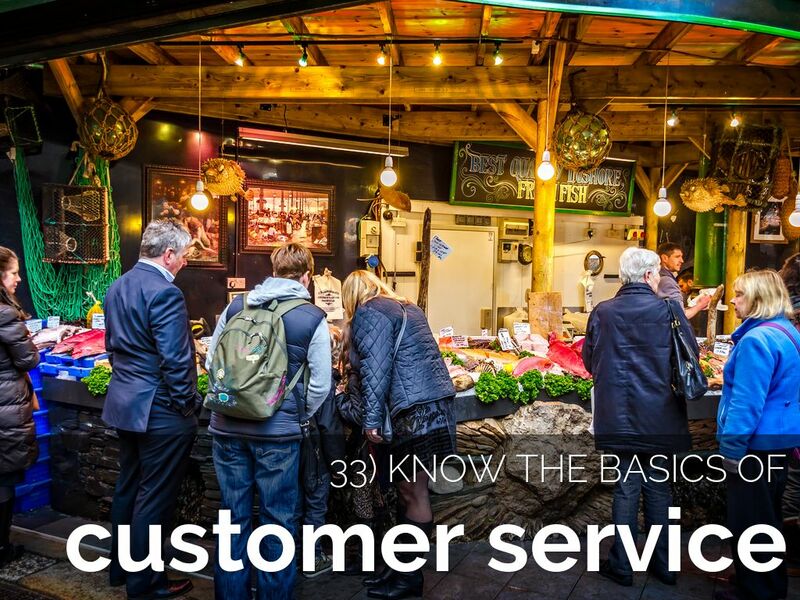 Know the basics of customer service. Spend some time with your customer service team to see how they respond to customer service requests and questions. Invaluable when replying to a request for service at 9pm on a Friday night. Understand what crises / disasters / emergencies can affect your organisation. 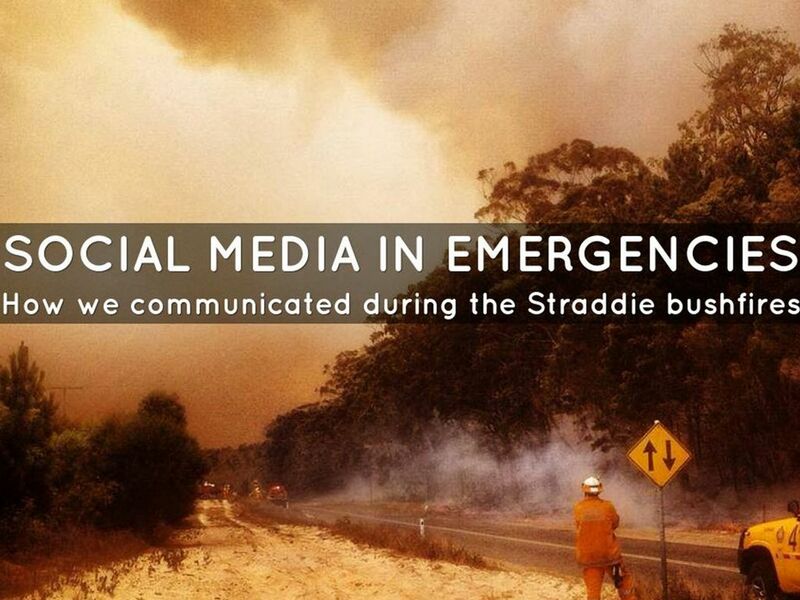 For more details about social media in emergencies, check out these links. 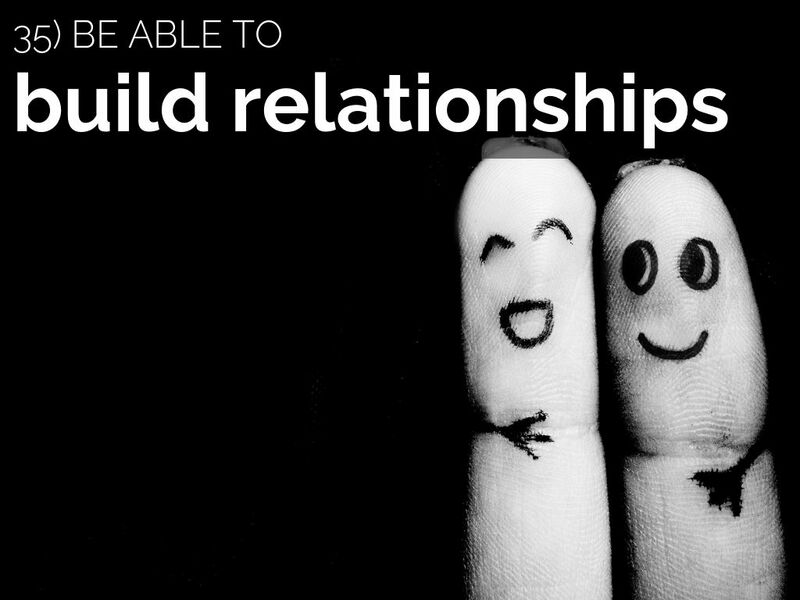 Be able to build relationships and work with technical and non-technical people alike. Act as a bridge between the two. 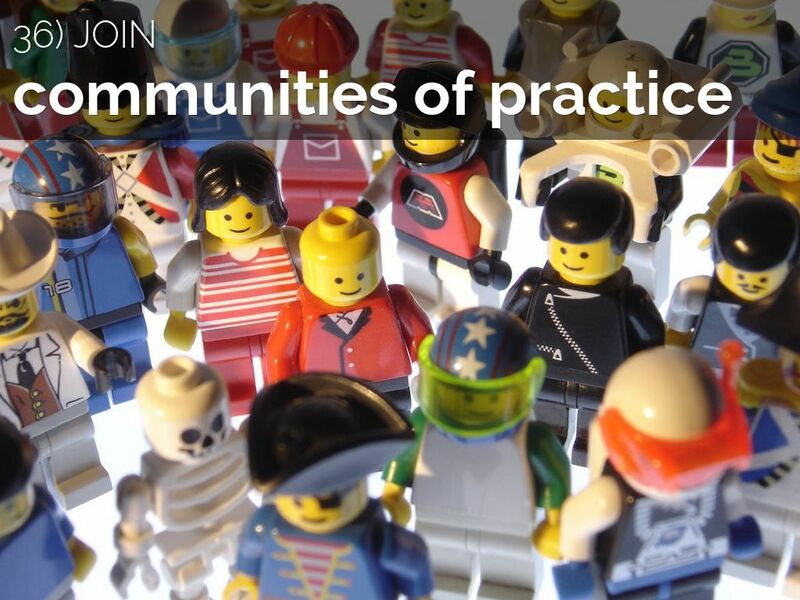 Join communities of practice. 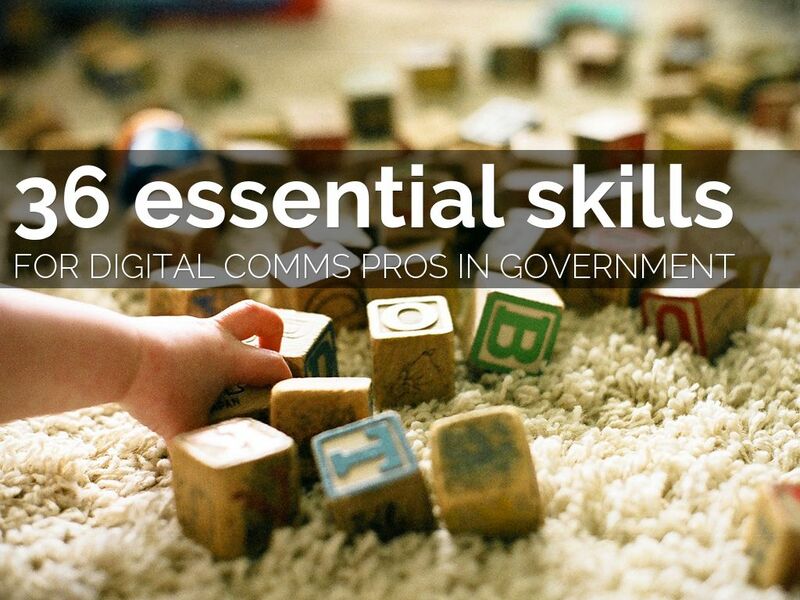 Follow like-minded people on Twitter, join local social media or content groups, attend unconferences, reach out to peers for a regular chat, share your knowledge by writing for commsgodigital. 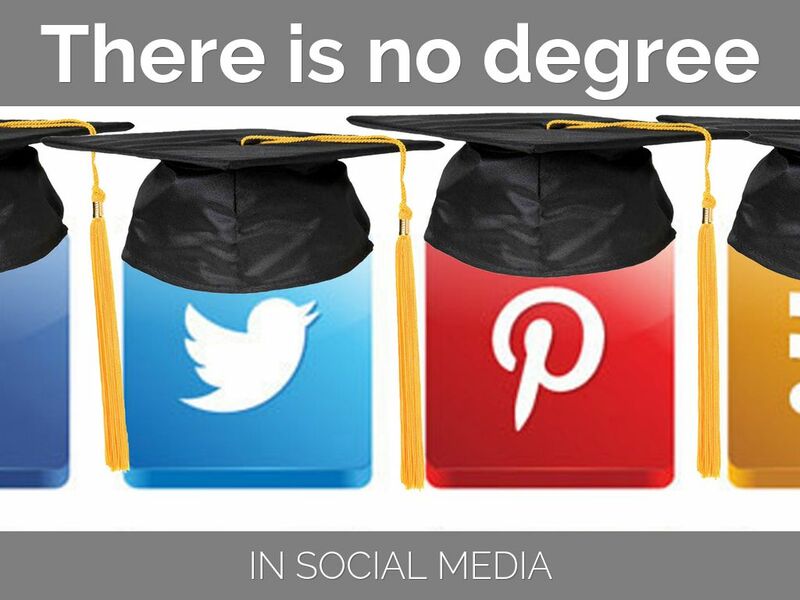 There's no degree in social media. 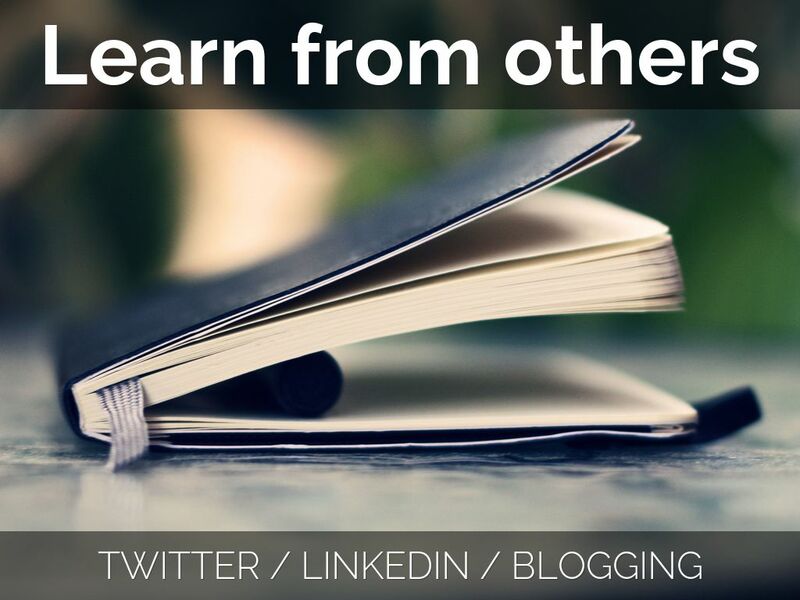 Learn from others - share your thoughts and knowledge on Twitter, LinkedIn and by blogging. 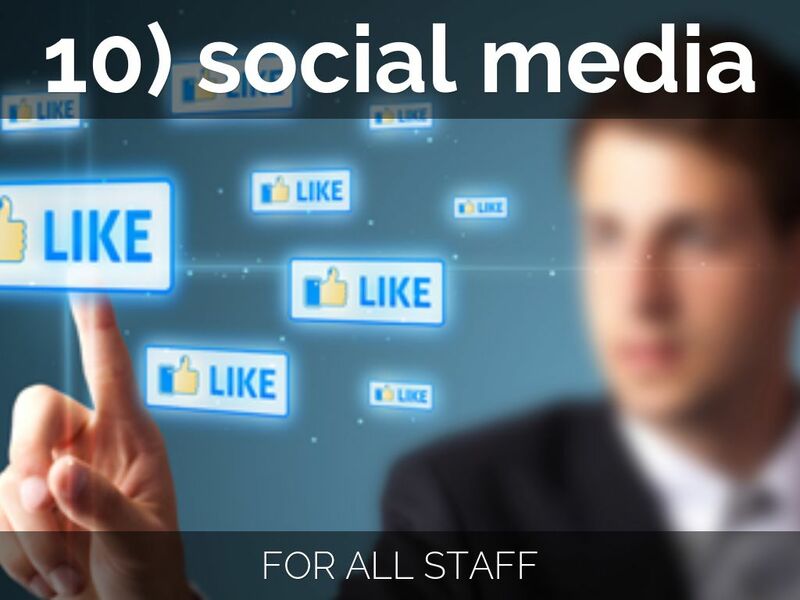 If you work in a communications, social media, community engagement or digital-related role and have an idea for a blog post, get in touch! 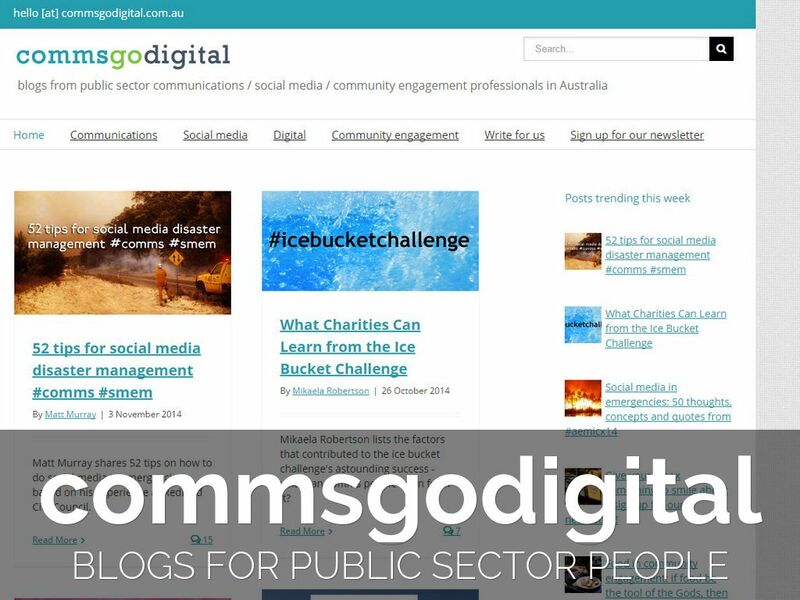 Please check out commsgodigital: blogs for public sector comms / social media / community engagement / digital people. Thanks for viewing! I'm Matt Murray.